Leaking tapware can be a costly problem. 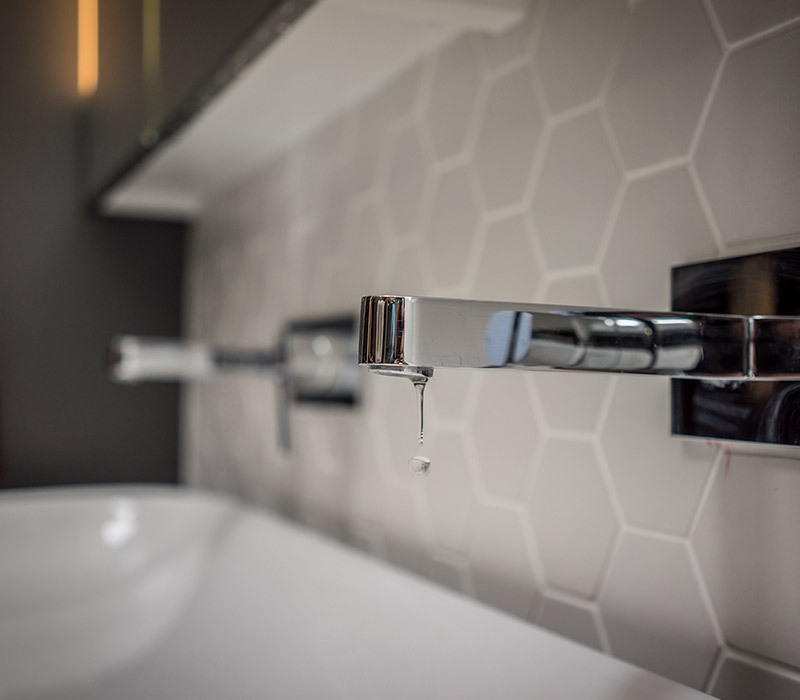 Did you know a leaking tap can waste 15,000 litres of water per year? The solution can be as simple as requiring a new tap washer or further plumbing manipulation. Taps can form small grooves in the tap “seat” which get bigger over time (much like a tooth cavity). This allows for water to sneak through under the washer causing the tap to drip. At Mr Plummer we can grind down this tap seat which gives a smooth drip free finish. Mr Plummer services all tapware using only the best products, at the best price. 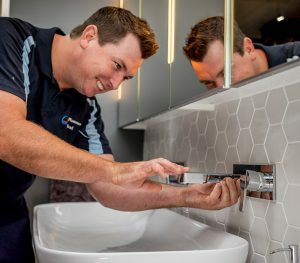 We do this to ensure that you get the finest result every time, thus allowing you to get the best milage out of your tapware. As well as servicing and repairs we can also provide new tapware replacements from quality brands.